﻿ Experience It inc.Infinity - The People Leadership Experience - Experience It inc.
Target Audience: This powerful leadership simulation is designed for people leaders at all levels of the company. Number of Participants:Infinity – The People Leadership Experience is a single player immersive, three-episode simulation that can be stopped and started as the learner’s time allows. Program Duration: Each episode takes approximately 90 minutes to complete. The Digital Mentor feedback and debriefing at the end of every episode takes an additional 30 minutes. Program Delivery: The simulation can be played on multiple platforms and devices, including iOS, Mac OS, Windows, and Android. Build a High-Performance Team: by discovering, aligning, and developing talent through focused coaching and increased listening. Create an Adaptive and Innovative Culture: by communicating a clear vision, empowering others and developing a culture of experimentation. Increase Contextual Intelligence: Through broadening understanding, seeing interdependencies and using influence more than control to shape winning outcomes. 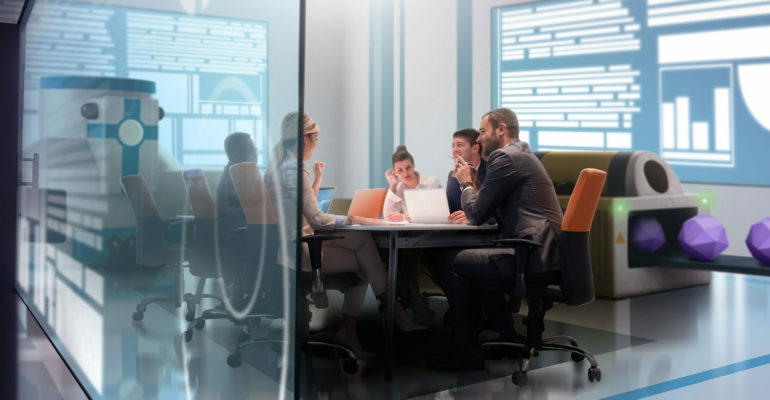 Optimize the Human-Digital Partnership: by ensuring that digital technology and organizational systems and processes are redesigned to optimize an increasingly sophisticated, interconnected and adaptive workforce. Each of the three episodes focuses on and builds upon the lessons learned in the previous simulation. The Assignment begins with meeting and leading your team. The Challenge widens your scope around how you lead your team inside an interconnected Enterprise. Infinity – The People Leadership Experience formerly known as The People Development Factory is a one-of-a-kind, story-driven business trilogy built on Experience It Inc.’s Immersive Learning Platform (ILP). The simulation takes leaders and managers from ‘Taylorism’ to a VUCA increasing digital environment across three challenging, immersive, interactive, and engaging episodes. Each episode and the overall trilogy is designed to ensure that the lessons learned are transferred to real life in real time with immediate impact in the workplace. As a player progresses through the game, the episodes become more complex, challenging, and sophisticated. 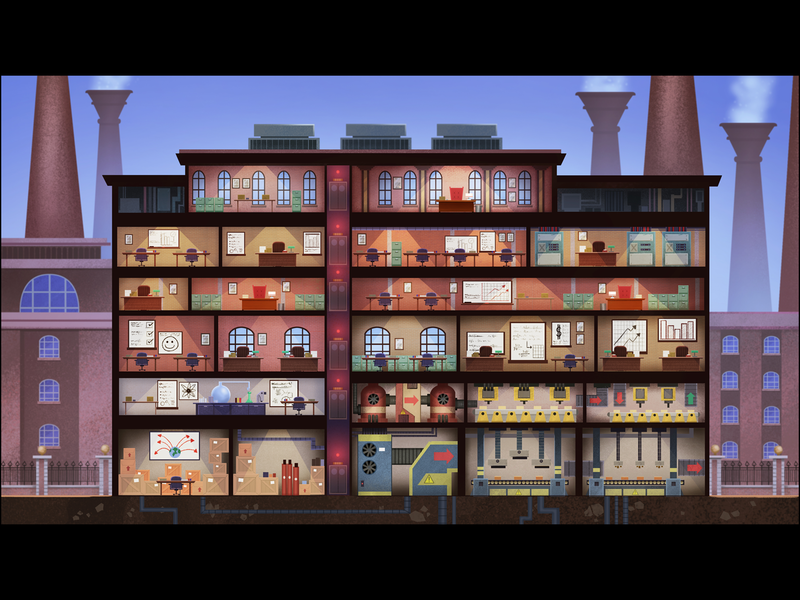 The player takes on the role of a manager within a large company, leading and managing a team of five people in a factory setting. Each team member has a distinct personality and set of talents and skills. Each has personal and professional aspirations, strengths and weaknesses. Throughout the simulation, nuanced conversations take place between the player and employees (non-player characters). Players find themselves developing relationships with, and deepening their understanding of, each of their team members. 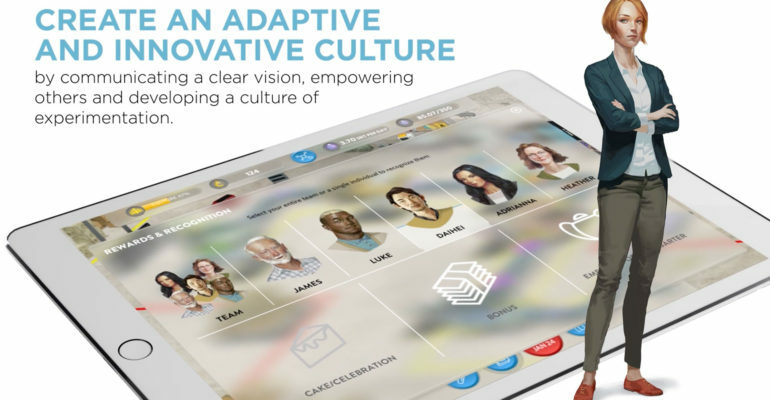 The player’s challenges include identifying talent, aligning talent to specific roles and assignments, building skills, conducting ongoing conversations with employees, managing turnover as top talent leaves early in the game, hiring new talent, and managing transitions. As players progress through the episodes, they must also increasingly manage up and across organizational silos. Playbacks of important conversations between the player and employees. The employees provide direct 360 Degree Feedback on the important conversations the player had with them in that episode. The player very clearly hears the employee’s perspective on their choices and behaviors as a leader, giving insight into their management styles. All five employees—as well as Laura, the boss—provide this feedback to the player in conversation mode. Deep Leadership and Managerial Research. 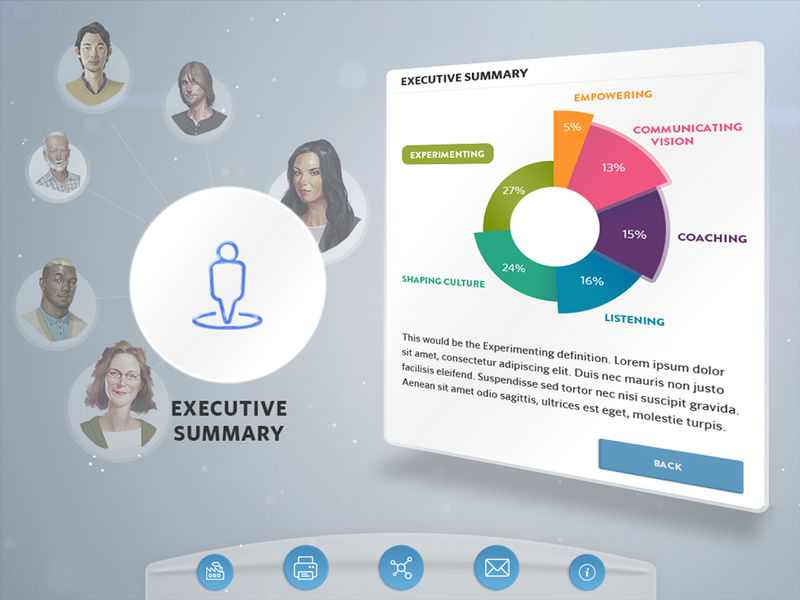 The Digital Mentor tracks the choices and actions of the leader and compares that to 50 different researched leadership and managerial behaviors. These behaviors are subsets of the four key learning outcomes. Patterns are recognized and a Digital Mentor report is created that begins with the four quadrants and provides an analysis of areas for the player to explore. Each area of feedback is broken into a recognition of the pattern of choices, a comparison to what the research says and some suggestions for further reading on a particular topic if the leader wants to learn more. Finally, it makes some suggestions around what to ‘continue’ doing because the leader is doing very well in these areas; or things to ‘consider’ changing where appropriate in the next episode. An analysis of the player’s contextual awareness of the broader organization. 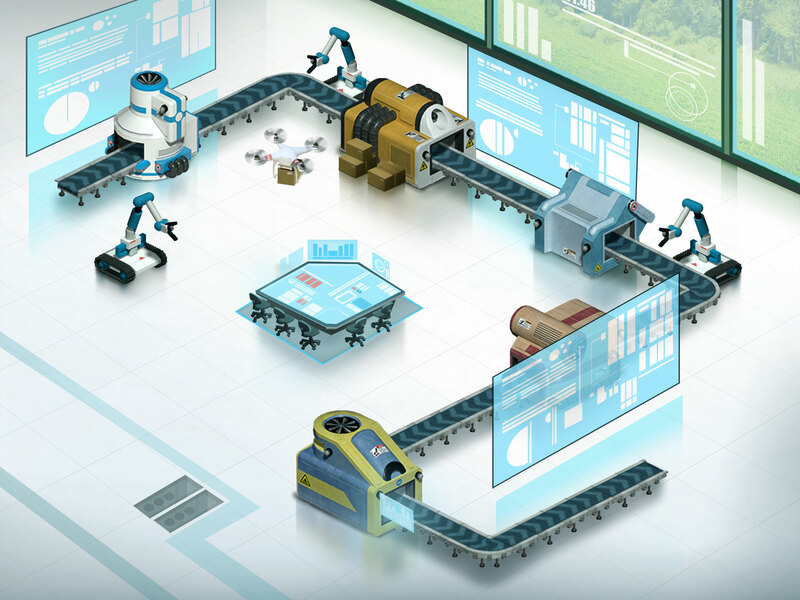 Based on a player’s game actions, the Digital Mentor will analyze whether he or she is focused on his or her individual role more than what is occurring throughout the factory. For leaders in large companies, too narrow a focus can have a negative impact on performance. Leaders with a broad contextual awareness of how the team’s actions affect the larger business context are apt to better understand how their work influences others and therefore can be more effective. To achieve rapid scale and robustly supported transfer to application, we leveraged our digital People Leadership Experience for a leading global industrial organization. 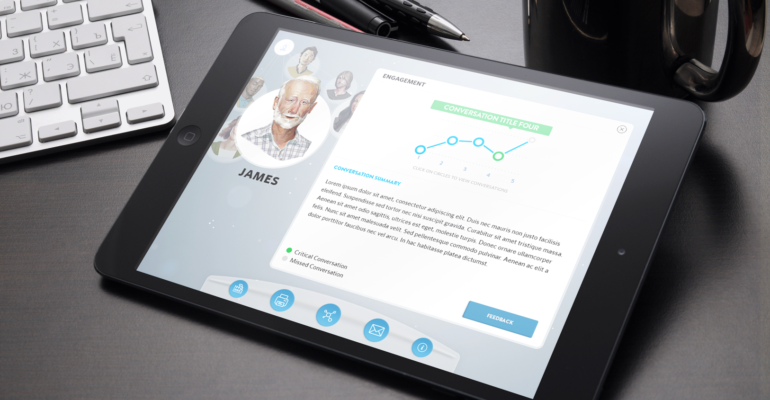 The simulated world delivered a first-of-its- kind behavioral experience and provided each people leader with customized Digital Mentor™ feedback. The program was rolled out and made available on multiple platforms and devices including iOS, Mac OS, Windows and Android.